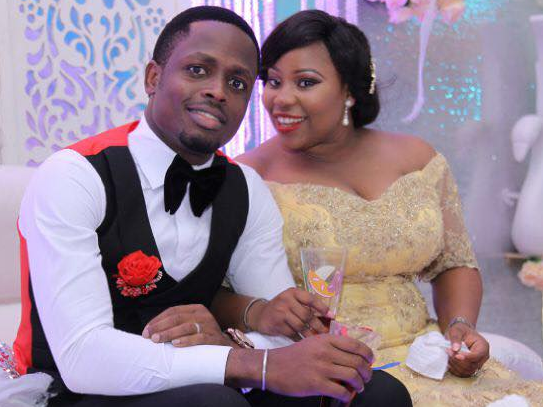 Kuyik Esu aka Keke Esu, a very charming Naija Lady who was looking forward to welcoming her first child before the end year has died. 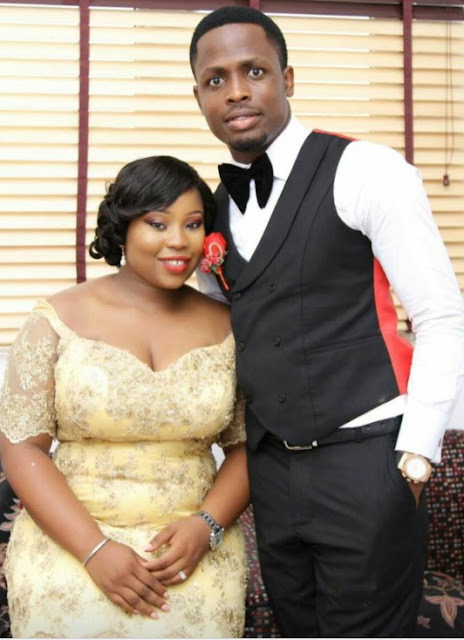 Mrs Esu who married her accountant boo (Ubby Esu)on the 2nd of April 2016 passed away on Friday. 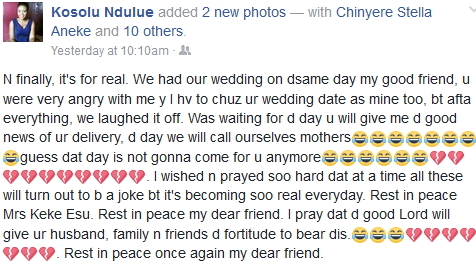 Her best friend, Kosolu Ndulue took to FB yesterday to tell fans that Keke Esu died yesterday in her sleep. Her burial will hold next week Saturday the 6th of May 2017 in Uyo.